I joined SVA because I feel strongly that our communities and business practices are interconnected. At SVA, I get to combine storytelling and data, and work with professionals engaged in creating positive social change. 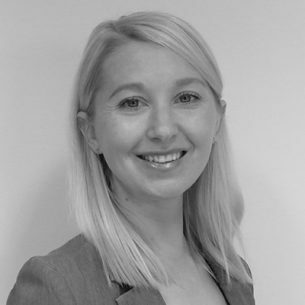 Shona joined SVA in March 2015 and works across the Marketing & Partnership teams and Evidence for Learning. She is responsible for marketing plans development and delivery including marketing plans and communications across SVA. Prior to joining SVA, Shona worked at The Salvation Army, ChildFund Australia and Black Swan State Theatre Company (Western Australia’s State Theatre Company). She holds a Bachelor of Arts from Curtin University and a Graduate Certificate in Social Impact from UNSW.